Treelife specializes in offering professional tree lopping in Melbourne eastern suburbs. With our wide experience, we possess the resources and expertise to handle all types of jobs efficiently. We provide a complete range of tree services to make the task of maintaining healthy trees easy for you. With our high-quality services, we strive to offer tree lopping service to your complete satisfaction. If you require tree lopping in Melbourne, look no further than Treelife. Our experts take utmost care to offer customized solutions that exceed expectations. They are well-trained and can suggest the best ways of lopping. With our quality workmanship, we can enhance the value of your property. At Treelife, we understand that trees are an essential part of your property. They can enhance the aesthetic appeal of your landscape and offer wide benefits. With our well-planned tree lopping, we wish to extend practical solutions to damaged and decaying trees. Our experts ensure that your property and home is safe during the process to make the experience a smooth one for you. 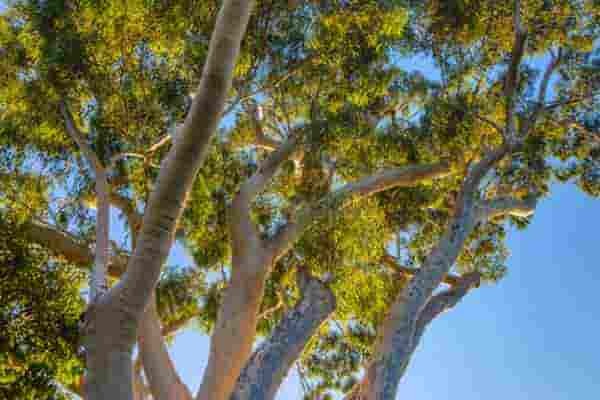 If you are looking for a company that offers professional tree lopping services in Melbourne, you are on the right platform. Get in touch with us for all your tree care and arborist report needs. You can call us at 0404 348 823. You can also get in touch with us through our online contact form. We will give you a free quote.